Submit Your SIIA CODiE Award Nominations Soon! Autumn has arrived, the leaves are turning; which means it’s time to turn in your CODiE nominations. 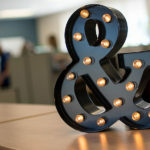 The CODiE Awards, sponsored by the Software Information Industry Association (SIIA), recognize the very best in business software, digital content and educational technology. Knowledgeable industry veterans review the nominated products, making this a great opportunity to see how your entry stacks up against the competition. Submissions are narrowed to a list of finalists, from which the winners are chosen. Just being named a finalist brings benefits, including a comprehensive media outreach program, and the opportunity to be seen as an ed tech industry leader. 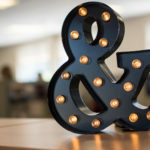 Your company and product have a lot to gain from the elevated visibility, both industry and mainstream, that comes with qualifying as a finalist, or winning a CODiE. 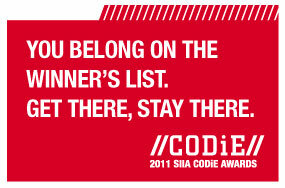 For additional information, visit www.siia.net/codies/ or follow @CODiEAwards. Looking to Evaluate Your School’s Technology Use?